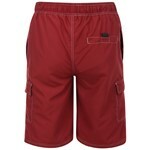 KAM Plain nylon swim short, mesh lining with cargo and side pockets. 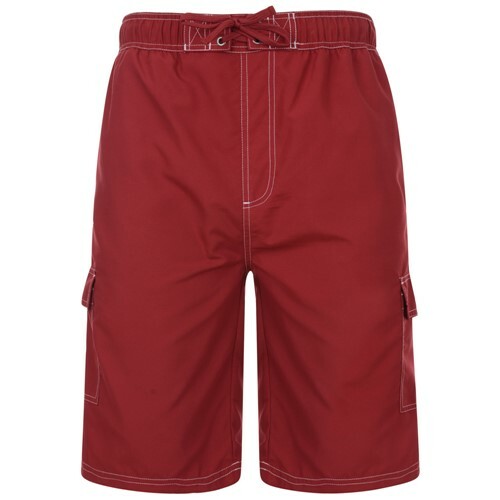 Longer leg length with elastic waist and inside draw cord. 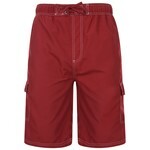 A good basic swim short. Being KAM these are a big fitting garment.